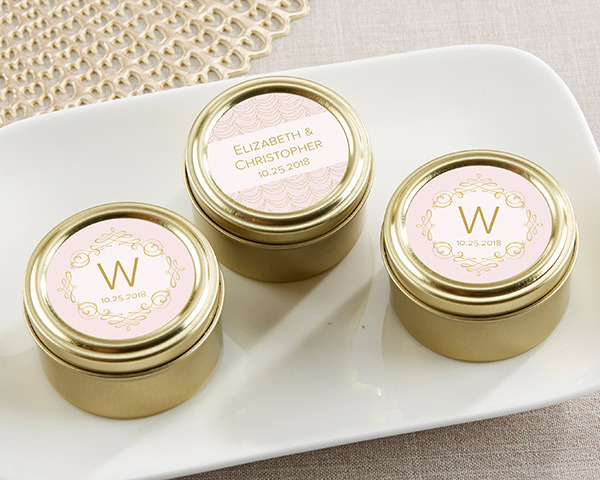 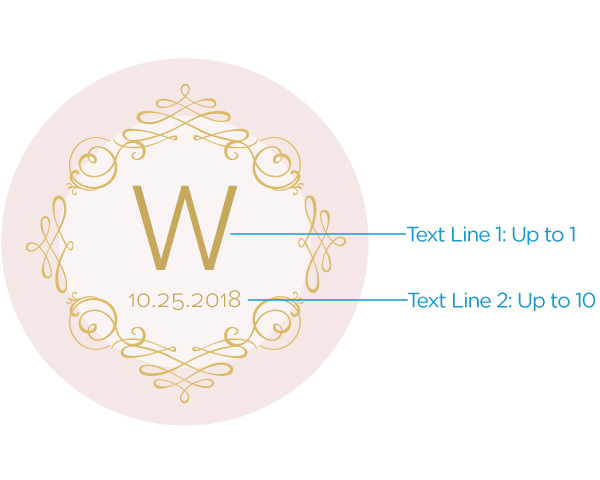 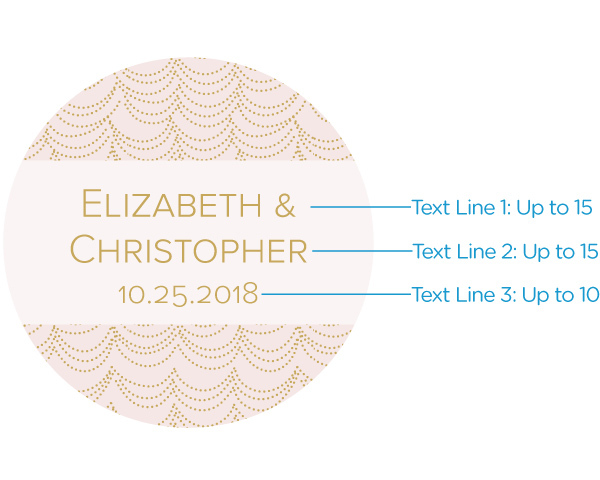 OurPersonalized Gold Round Candy Tins with Modern Romance personalized stickers come as sets of 12 personalized wedding favor containers, and show your names and event date in a Modern Romance theme. 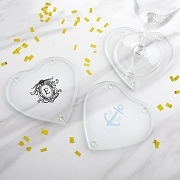 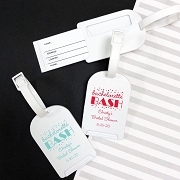 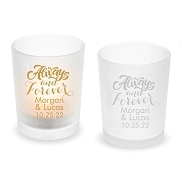 For transporting and giving candy favors, the tin wedding souvenirs make a pretty presentation out of any candy you love allowing you to customize your wedding favors experience in the way you like. 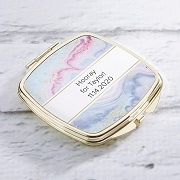 After the candy is gone, the Personalized Gold Round Candy Tins can be used to hold small belongings!